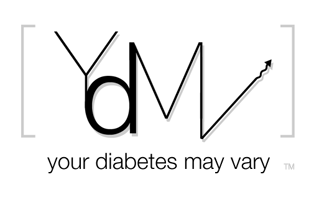 Your Diabetes May Vary: Talk To Me Connor's Street Auudition. 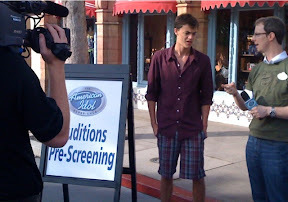 The boy auditioned for the American Idol show at Disney. He sang talk to me for Bye Bye Birdie.